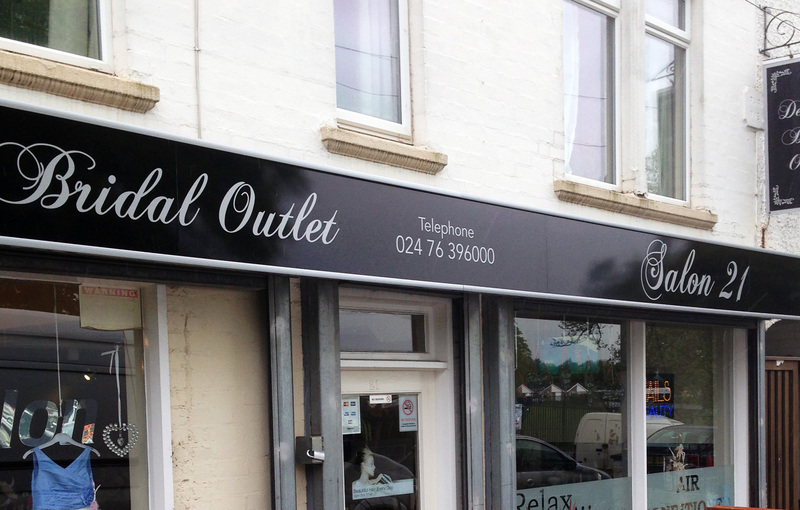 Make sure your business sign is giving the right impression from the off. It’s the first thing a potential client sees before entering your business. For that full impact have a chat with our design team to create something eye catching to attract people to your business. We’ll come out to you and measure, supply and fit your sign so everything is left to us.